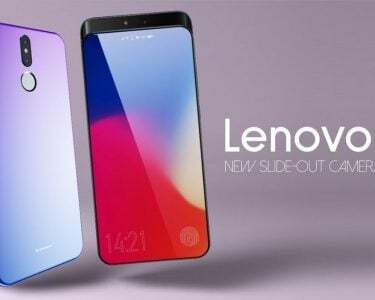 The giant Chinese Technology giants look all set to unveil their first smartphone in their new lineup which is known as Reno and they will be unveiling them on the 10th April 2019. Moreover , the Chinese company is also completing the final steps which are necessary to let the new phones from the new series to enter the vast market of mobile phone devices. One of the steps mentioned is that of obtaining the certification from China’s 3C which basically gives users information as to how suitable the company’s products are for the end consumers. 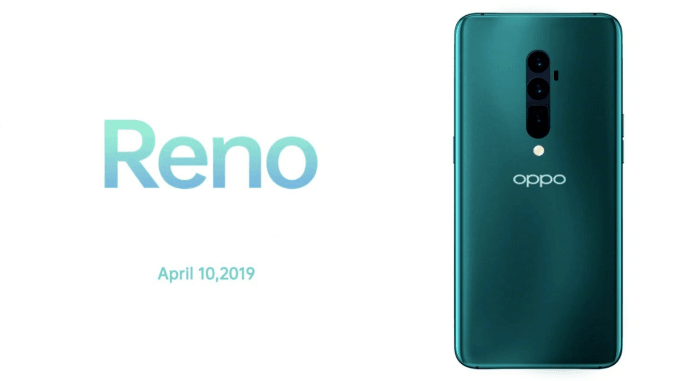 Moving on, two Oppo phones from the new Reno series have finally received the official certification required from CCC and the phones that got the certificationare model numbers PCAM000 and PCAT00. The two Reno devices by Oppo are expected to support the Snapdragon 710 chipset designed by Qualcomm. It shouldbe highlighted that this Chipset is one of the best midrange chipsets developed by the US company from. The hardware includesaocta-core chipset which runs ata maximum frequency of 2.2 GHz, coupled along with a Adreno 516 GPU. The two variants come with a 48 MP main sensor for the main camera setup on the rear end of the new phone. In addition to things, 3C also revealed that the two devices whichhave been certified also have the capability of a 20W fast charging technology which is still not the Super VOOC as this technology comes with a higher power. 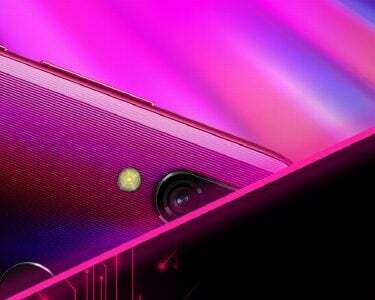 Moreover, recent reports suggest that, the Oppo Reno line-up will compriseof at least six variants, if not more. Among these 6 variants, users will find a Lamborghini Edition and in addition to that users will also be able to purchase a 5G Edition. These new variantsare expected to pack the Snapdragon 855 chipset (which will reportedly be paired along with a Snapdragon X50 5G modem on the 5G Edition which will pack up to 12 GB of RAM and up to 512 GB of internal storage. 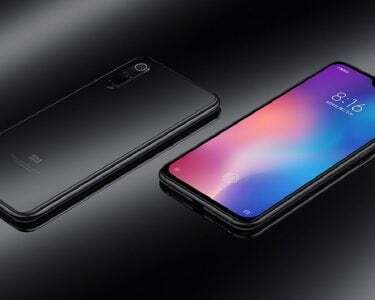 The rear camera will include a all new 10x lossless zoom technology, and among the specifications, users will also be happy to see a very large5000mAh battery pack which will carry support for the Super VOOC 4.0 fast charging technology with a max power outlet of 50W and finally these new phonesare likely to also support a Dynamic AMOLED display with HDR10+.